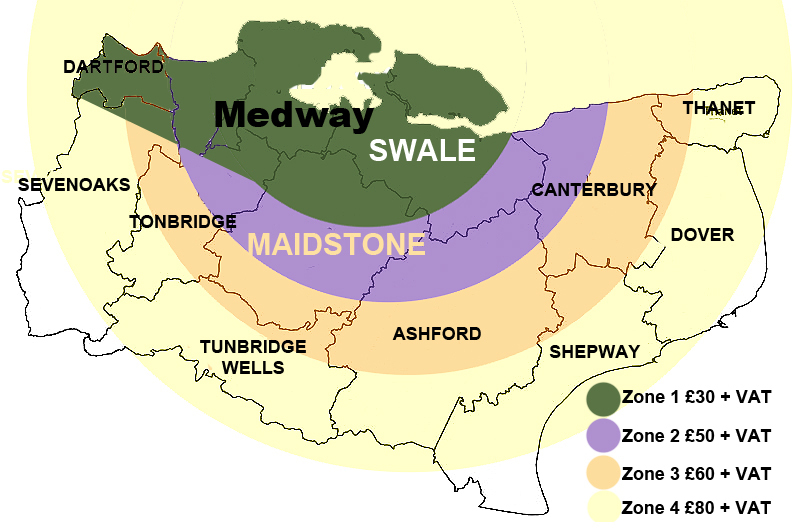 Kingsnorth Waste Management Ltd. is based in Kent and registered in both England and Wales. 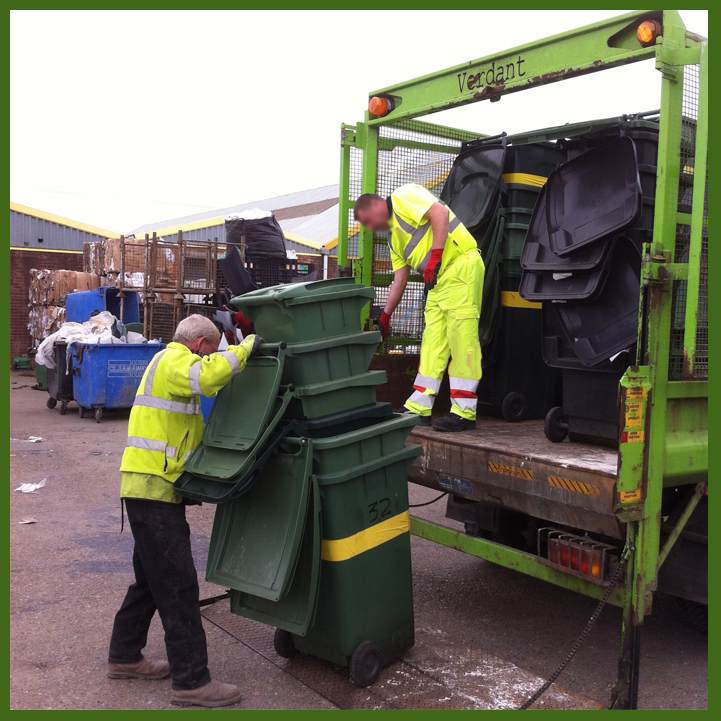 We provide specialist recycling services for plastics and cardboard / paper recycling to businesses, local authorities, Educational, Medical, and Legal professionals. 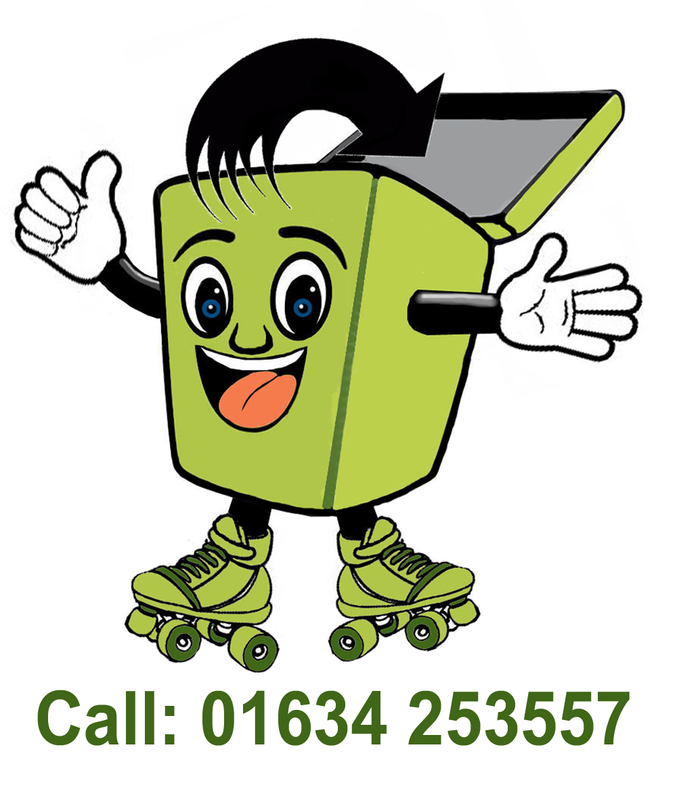 We are one of a few specialist plastic recyclers in the Kent area in the United Kingdom. 3. 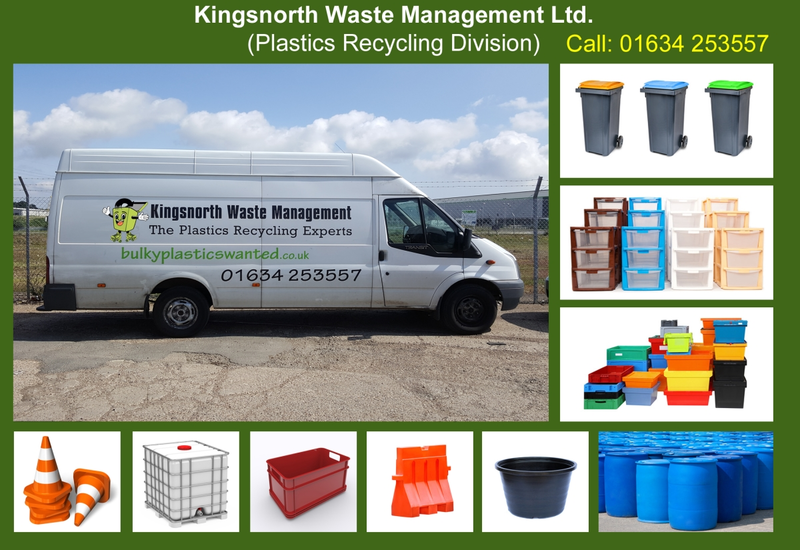 Improving their cost-savings by recycling their bulky plastics with Kingsnorth Waste Management Ltd.
Kingsnorth Waste Management Ltd. is part of the Zero Wise Bulky Waste Project managed by REMADE South East. 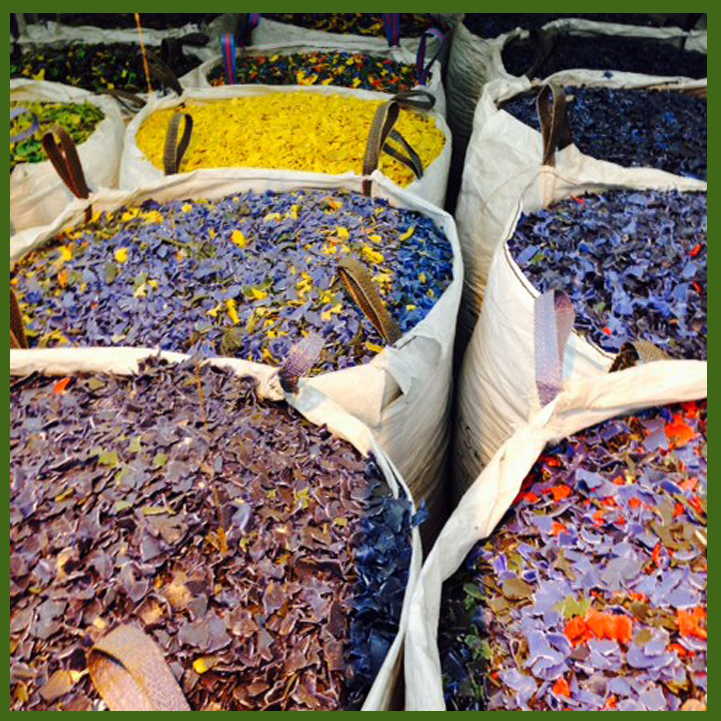 Through our partnership with REMADE, we are dedicated to improving our knowledge and identifying future markets for materials that currently have restricted outlets. For more information about Kingsnorth Waste Management's participation in the Steps to Environmental Management STEM program, click here. 1. Each morning we receive deliveries of material at our depot. 2. 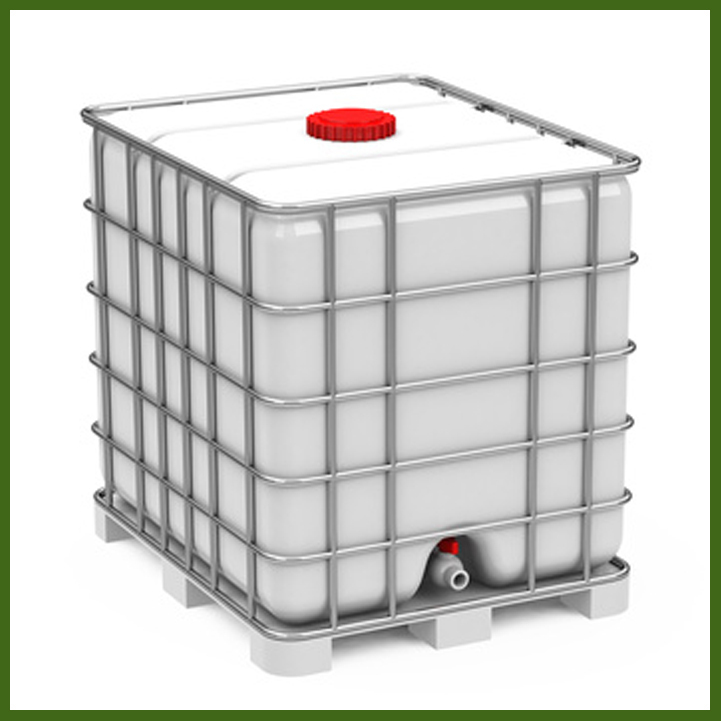 Single stream loads will be offered a rebate if over ONE TON. Please call 01634 253557 for details. 1. 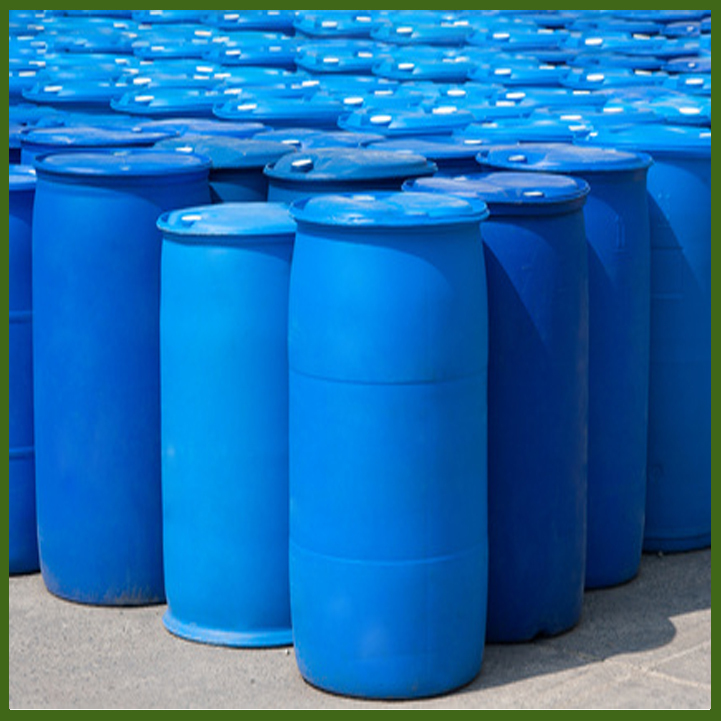 We sort the material by the type and grade of polymer. 2. The plastic is then either BALED or SHREDDED. 1. The shredded material is bagged and shipped to the remoulding company. 2. 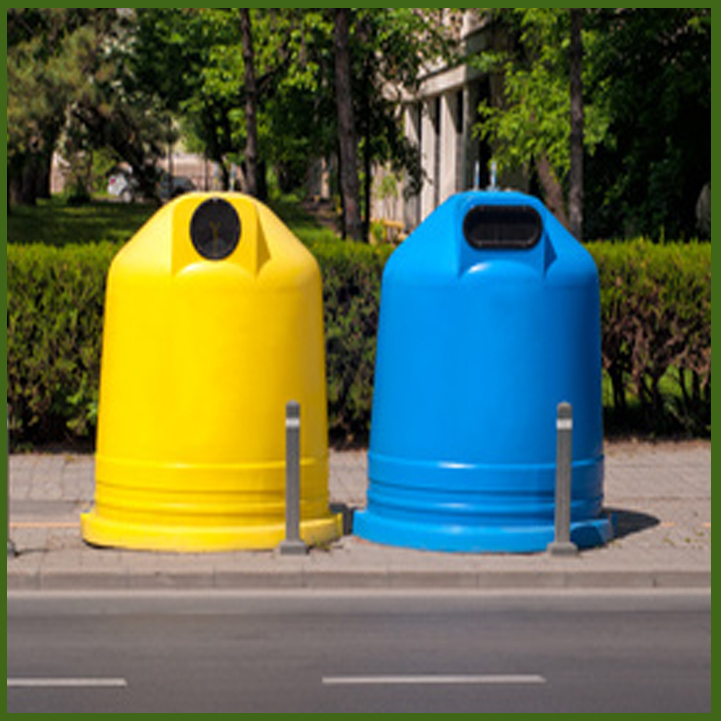 Hard plastics are usually recycled into more robust items such as plastic garden furniture. 3. 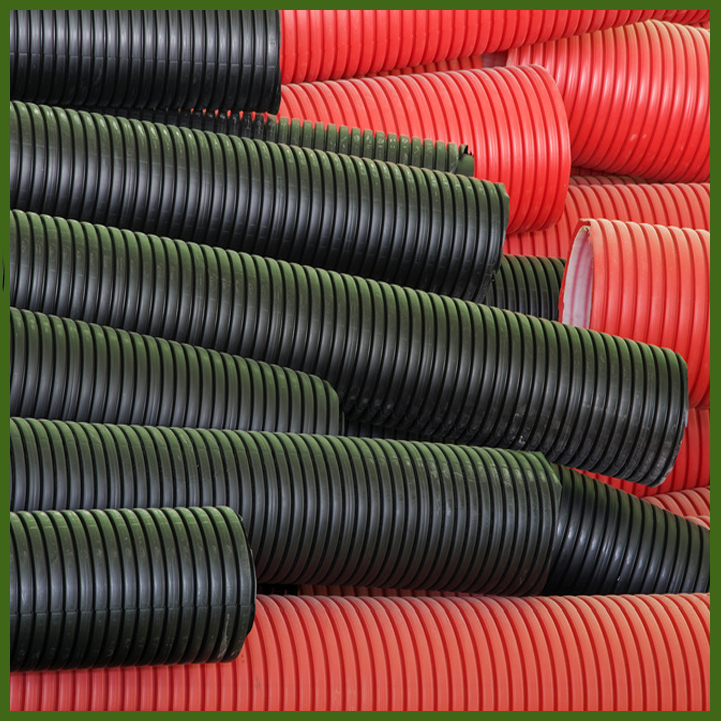 Soft Plastics are made into large bales. 4. 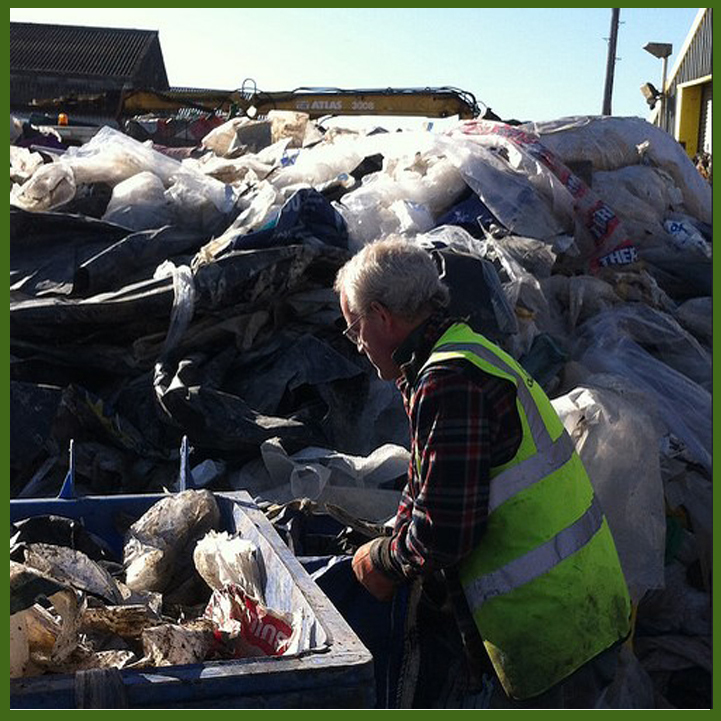 Bales of polythene are sent to the re-moulder where they will be washed and made into pellets. 5. This type of plastic usually gets made into black bin liners. KWM are a limited company registered in England and Wales.